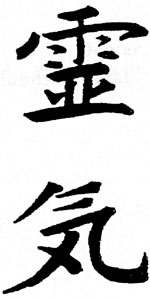 My name is Mary and I am a USUI SHIKI RYOHO Reiki Master - practising and teaching the Tera Mai System of Reiki. I am a professional member of the Reiki Federation of Ireland. I also hold a Diploma in Anatomy and Physiology. I run Reiki workshops and courses throughout the year. Whether you are new to Reiki, or have already completed a Reiki workshop, I am sure to run a workshop that will meet your needs some time soon. Please check below for details of up and coming workshops and/or Reiki Shares or Meet-ups. If you wish to be notified of future course and events please email me with your name and contact details. Don't forget to let me know if you are new to Reiki or if you have attended a workshop in the past.